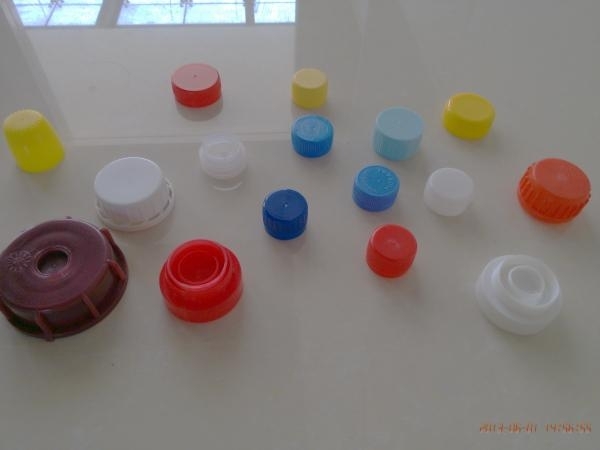 Advanced structure is designed consulting European cap mold. 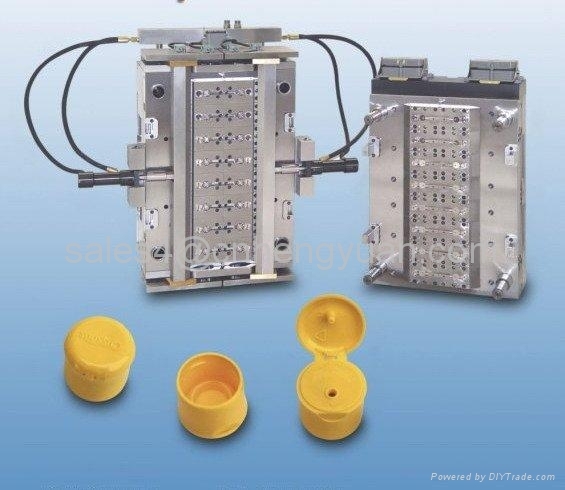 All the heating elements of the mould is adopted quality famouls brand from well-known supplier in domestic. Point to point individually control the mold hot runner system. Moving part with high precise machining to make sure be interchangeable. All of parts are manufactured by CNC equipment. Mold cavity and Core are made of steel with fine polishing,high hardness and anti-corrosion to get mold's high precision and good quality.